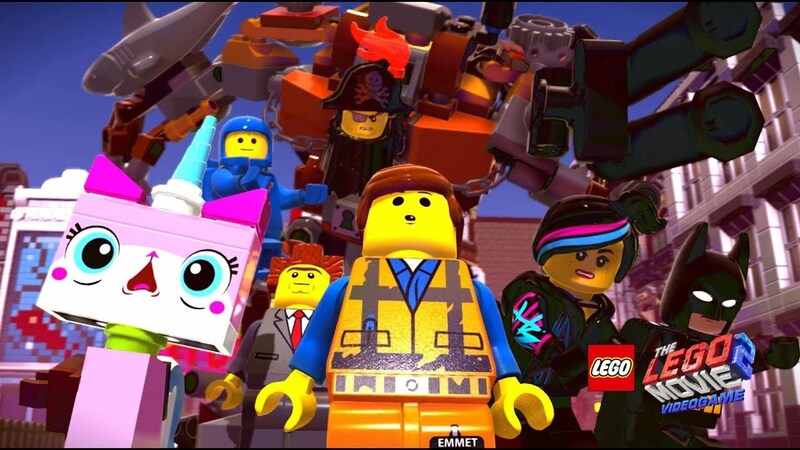 Overall, the film is the second best Lego movie of the four major films to be released. The original Lego Movie still holds the crown–this film had a shot at winning but it ultimately loses out by having a slightly slower storyline. There’s still a ton of fun to be had, although it feels like most of the humor is geared towards adults (appreciated). Where Part 2 truly shines is in the musical numbers–I can’t say why without giving too much away, but the songs are really the best part of the movie and if they’d had more this could have been the best Lego movie. But it definitely checks all the boxes we’d expect after the first movie. Pop culture jokes that actually won’t be completely outdated next month? Yup. Funny lines and characters? Got it. Funny lines aimed at parents but kids can still laugh at? Totes. Nothing from Ninjago? Thank goodness. Overall, I give this movie 7.5 out of 10 painful barefoot steps on a Lego piece.